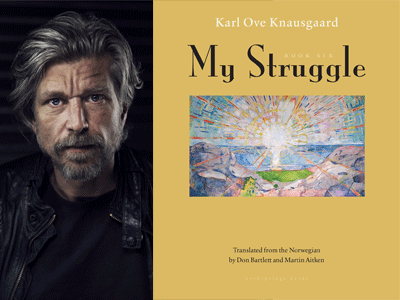 Karl Ove Knausgaard was born in Norway in 1968. His debut novel Out of This World won the Norwegian Critics Prize in 2004 and his A Time for Everything was a finalist for the Nordic Council Prize. His epic six-part, 3,600-page autobiographical novel, My Struggle, is a New York Times Best Seller and has been translated into more than fifteen languages. The final volume, Book Six, will be published in the United States in September 2018.